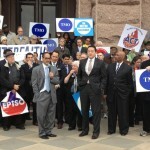 Addressing a crowd gathered at the Capitol. 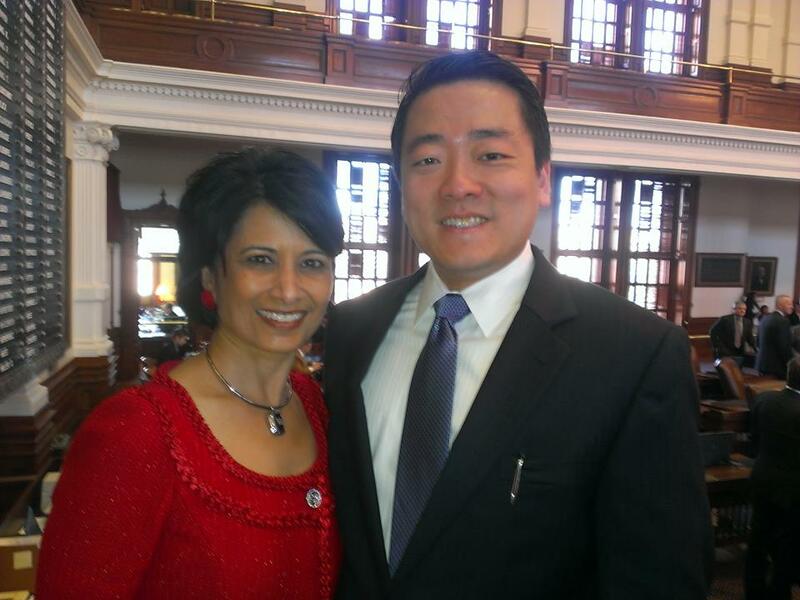 On the house floor with UH President Renu Khator. 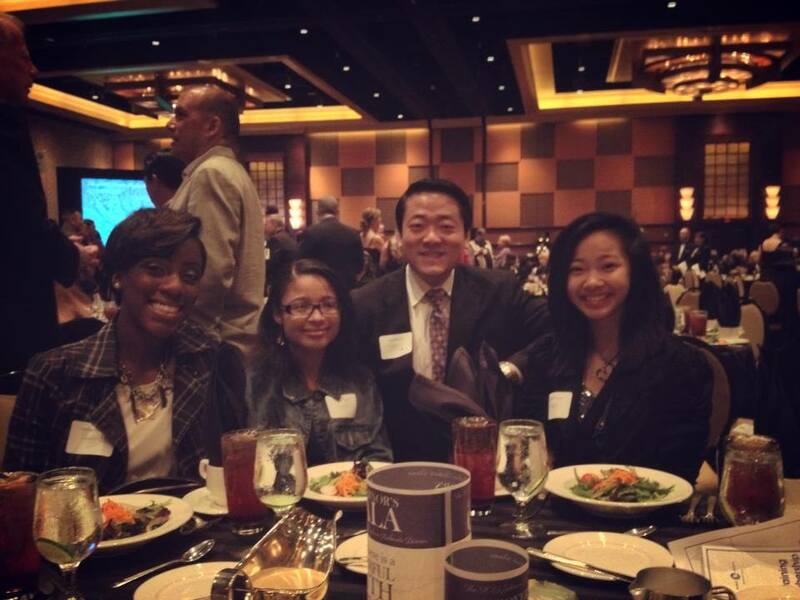 With Sharpstown HS students at the 2013 JRR Dinner. 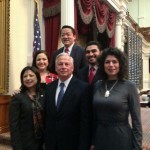 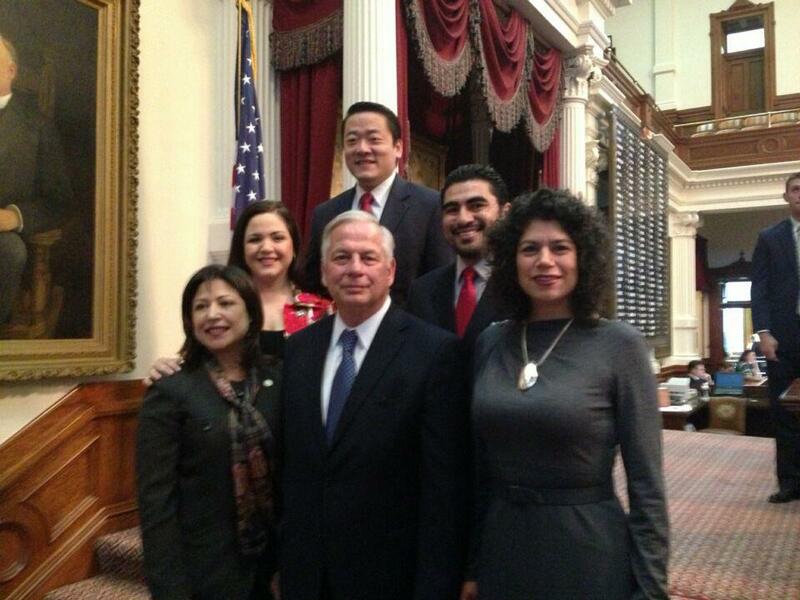 With US Congressman Gene Green and fellow house members. 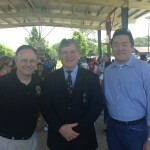 At a community event with CM Mike Laster. 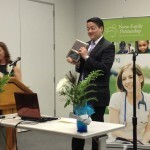 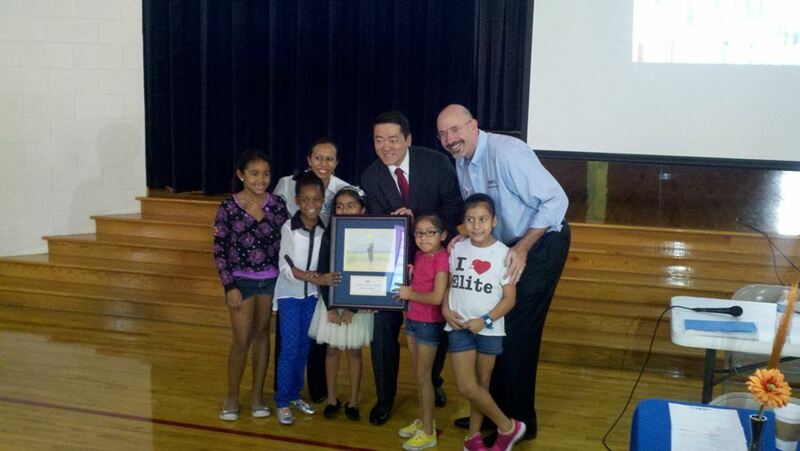 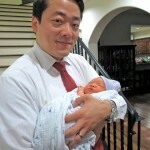 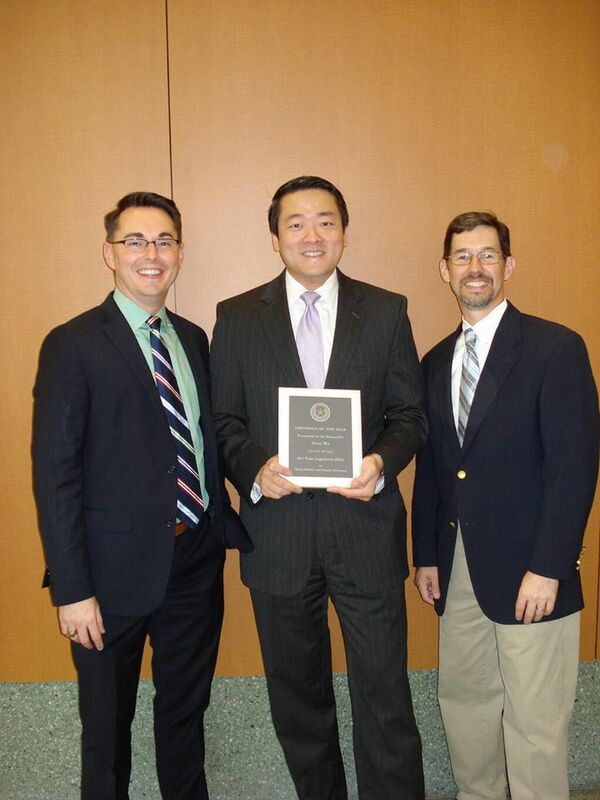 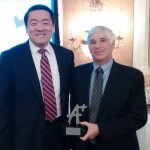 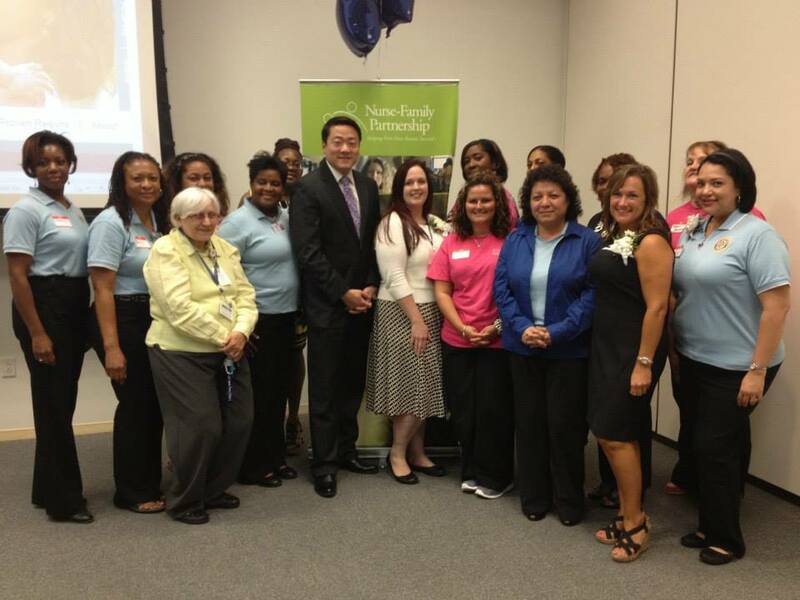 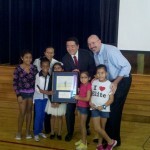 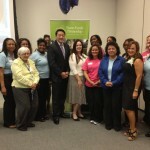 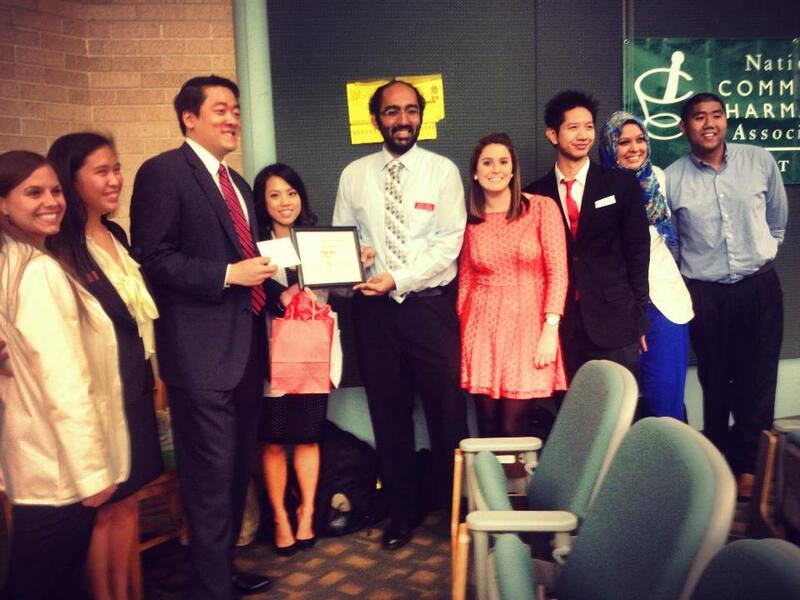 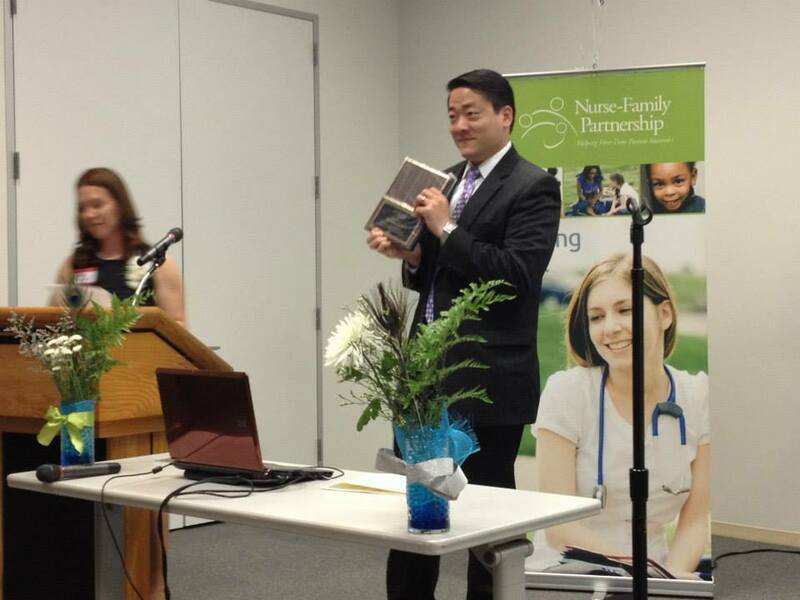 Receiving an award from the Nurse-Family Partnership. 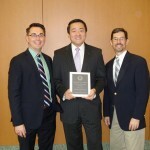 Named Freshman of the Year by TDCAA. 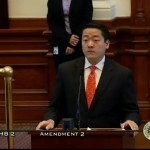 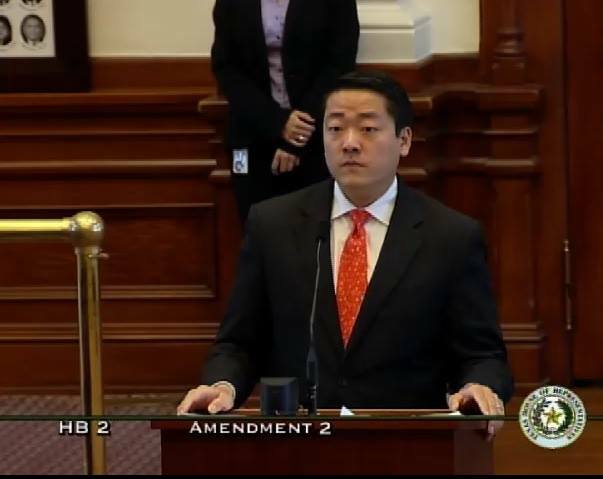 Speaking from the back mic during the HB 2 debate. 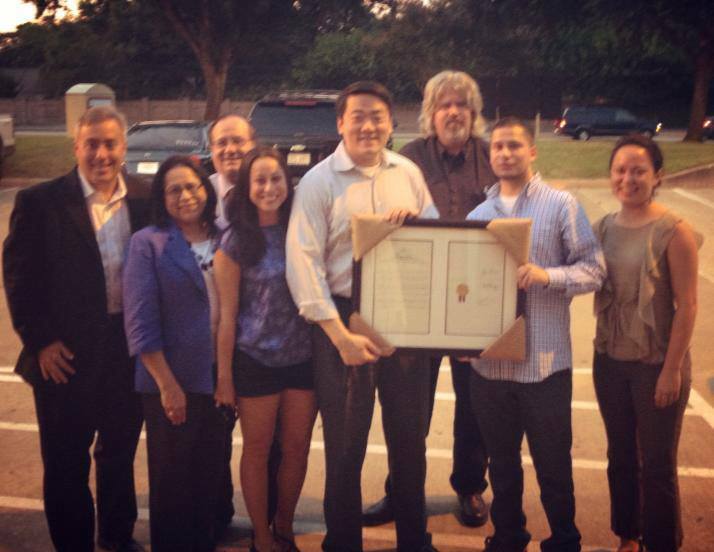 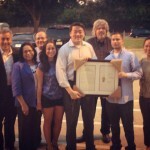 Presenting a resolution to Michael Soliz for interning with the office. 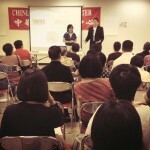 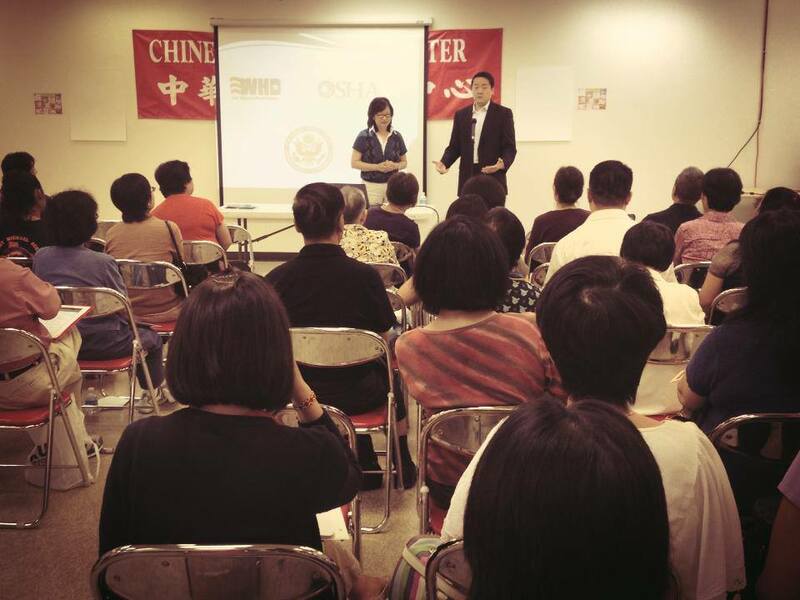 Speaking to constituents at the Chinese Community Center. 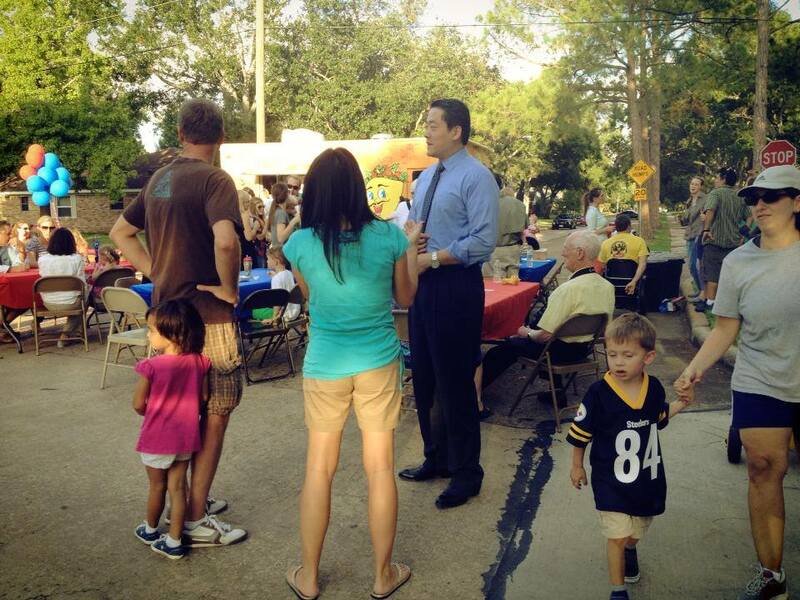 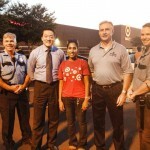 Celebrating National Night Out with the residents of Briarmeadow. 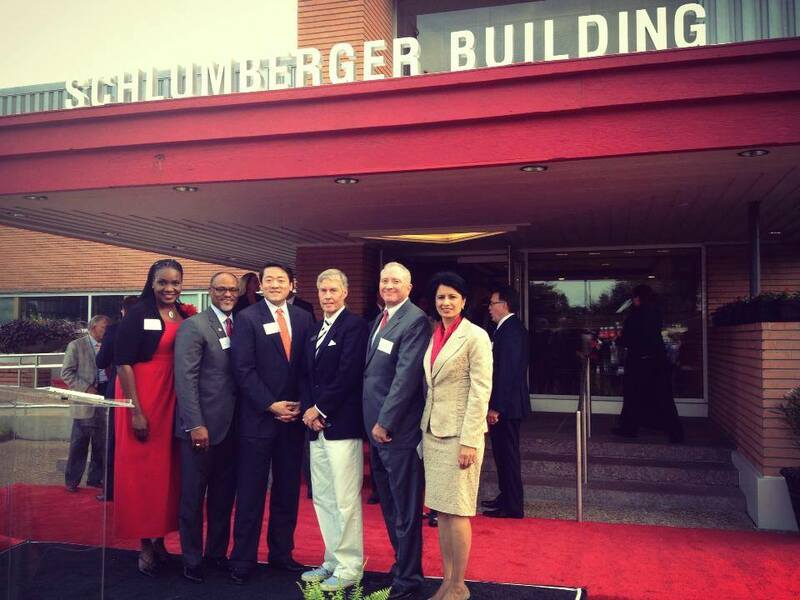 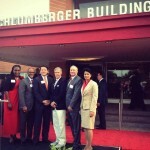 At a ribbon cutting ceremony for the new UH Schlumberger Building. 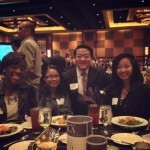 With KIPP Co-founder, Superintendent, and students. 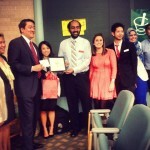 With students at the UH College of Pharmacy. 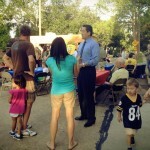 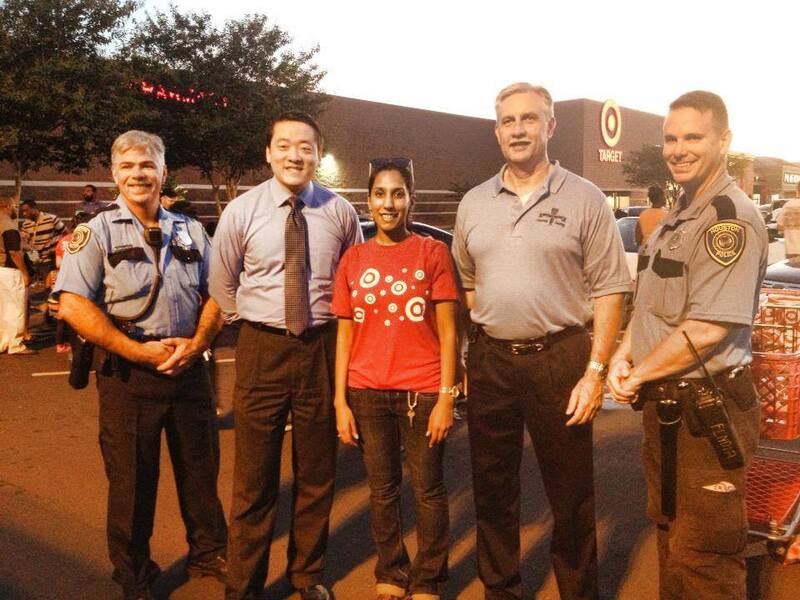 Celebrating National Night Out in Westchase. 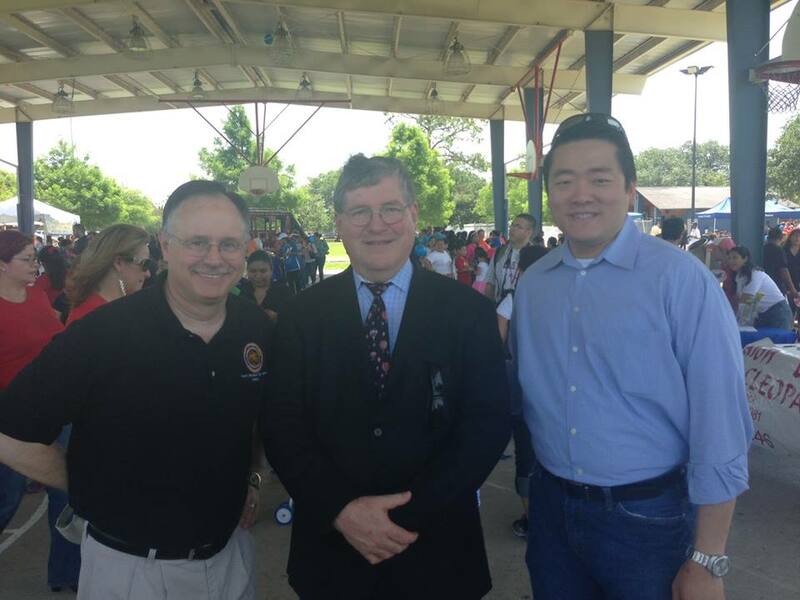 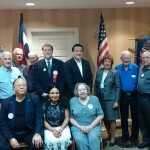 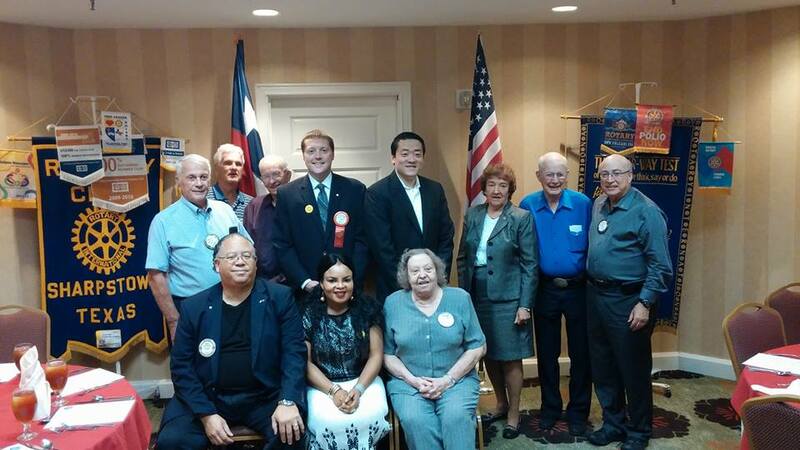 With the Rotary Club of Sharpstown. 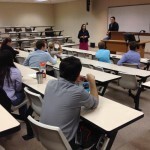 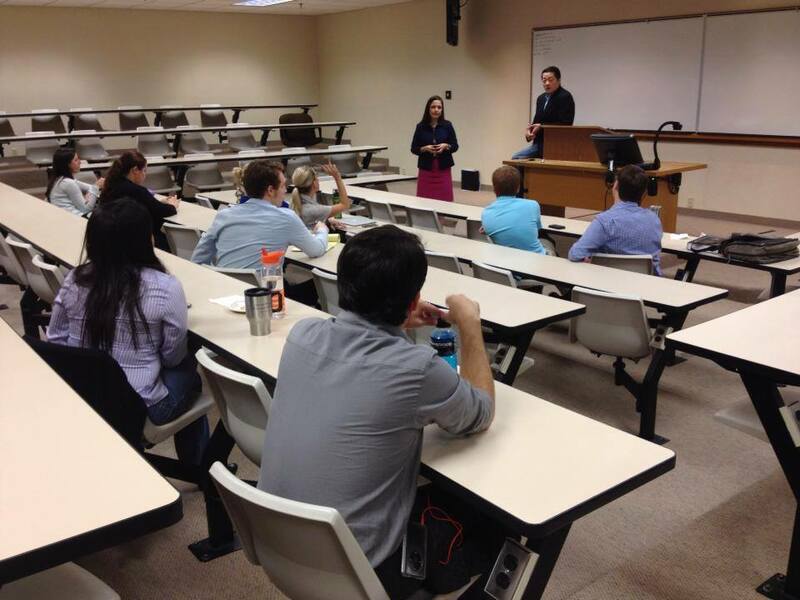 Speaking with students at South Texas College of Law, Gene’s alma mater. 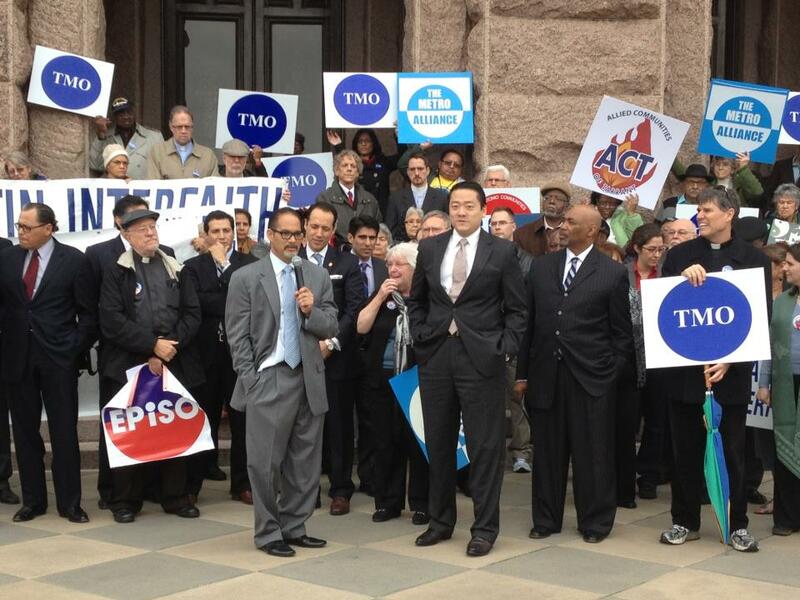 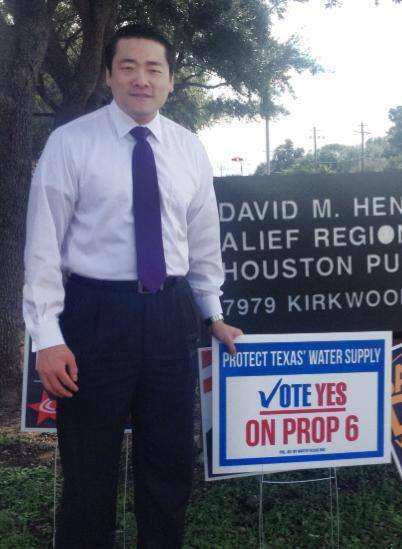 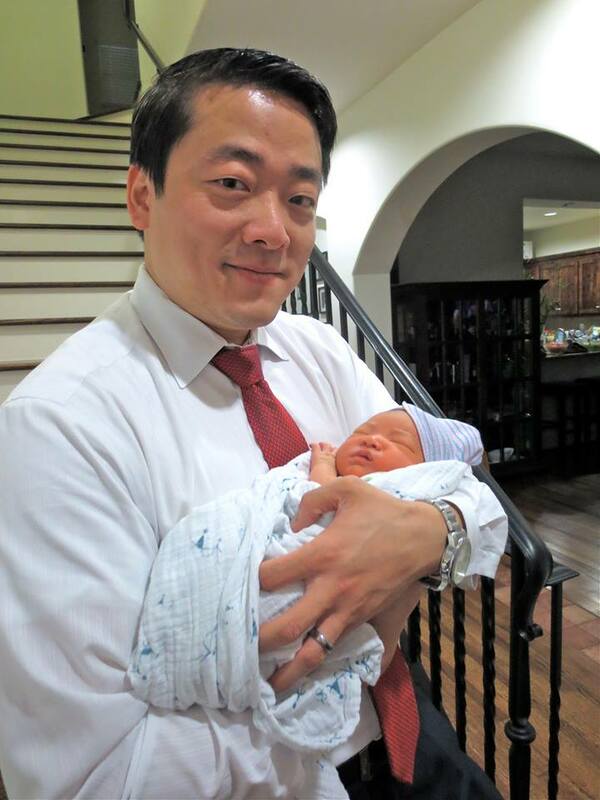 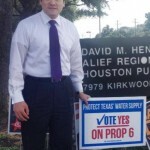 Supporting Prop 6 in 2013 to fund water for Texas. 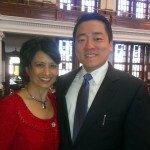 With Hon. 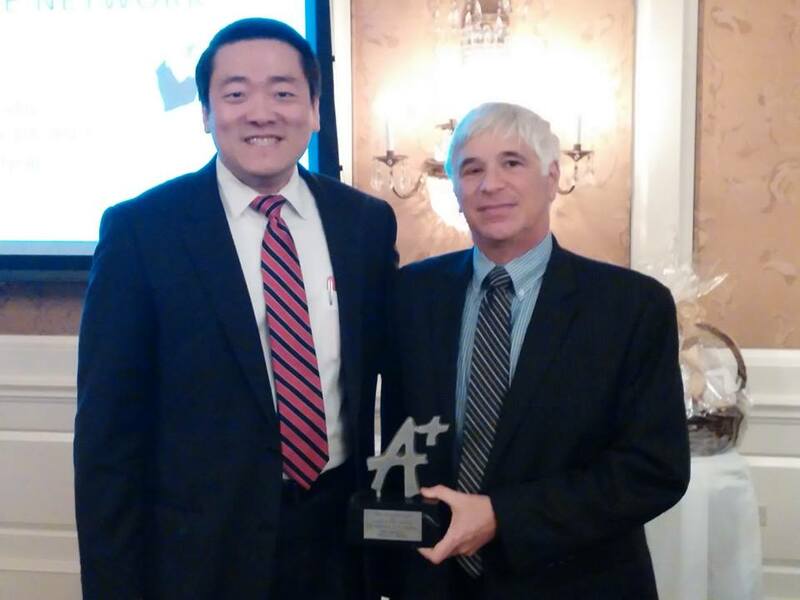 Scott Hochberg at the Houston A+ reception.